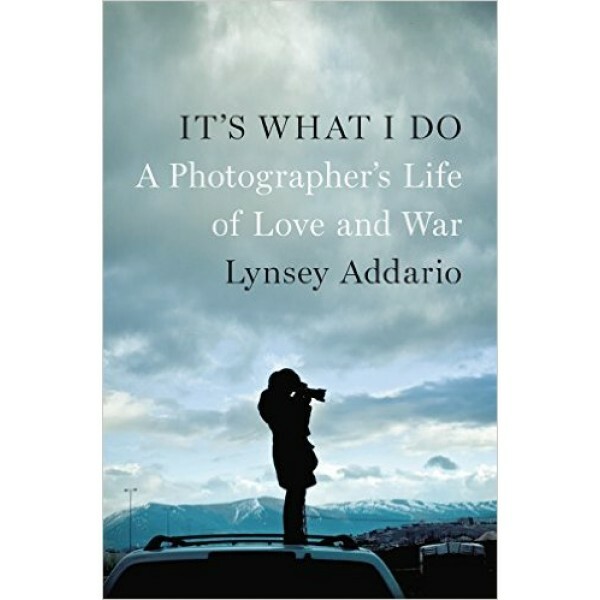 Lynsey Addario was just finding her way as a young photographer when September 11 changed the world. One of the few photojournalists with experience in Afghanistan, she gets the call to return and cover the American invasion. She makes a decision she would often find herself making — not to stay home, not to lead a quiet or predictable life, but to set out across the world, face the chaos of crisis, and make a name for herself. Addario finds a way to travel with a purpose. She photographs the Afghan people before and after the Taliban reign, the civilian casualties and misunderstood insurgents of the Iraq War, as well as the burned villages and countless dead in Darfur. She exposes a culture of violence against women in the Congo and tells the riveting story of her headline-making kidnapping by pro-Qaddafi forces in the Libyan civil war. 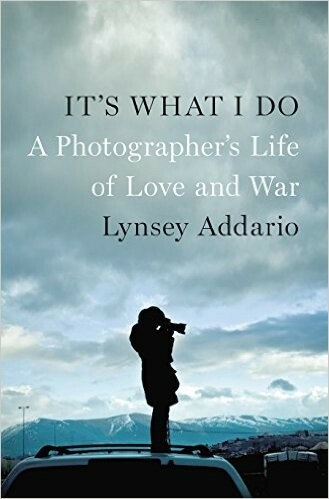 Watching uprisings unfold and people fight to the death for their freedom, Addario understands she is documenting not only news but also the fate of society. It's What I Do is more than just a snapshot of life on the front lines; it is witness to the human cost of war.